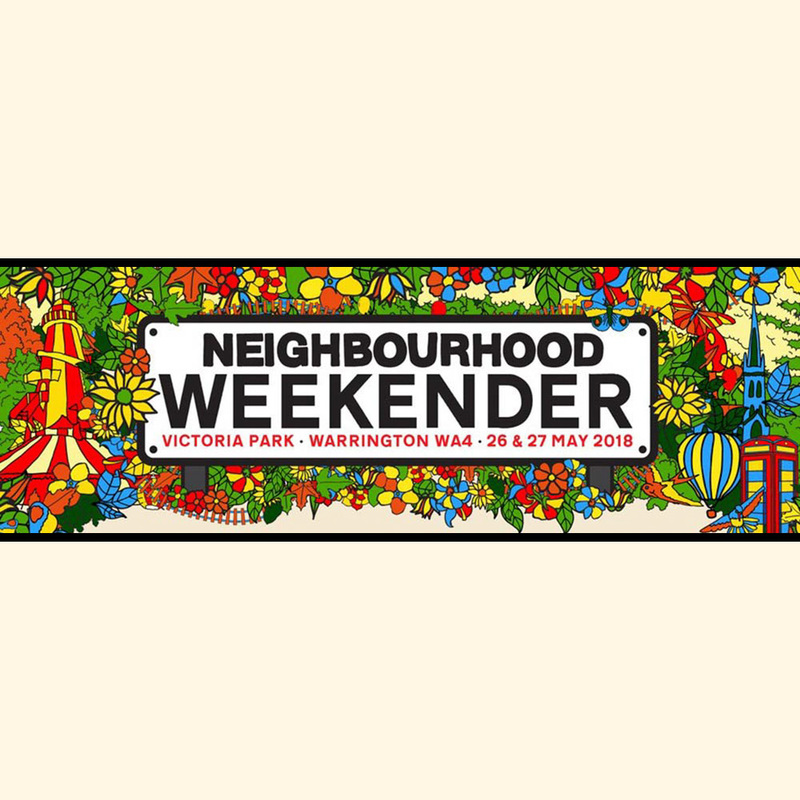 Neighbourhood Weekender festival is less than a couple of months away and is happening practically in our own back yard! We have a team of amazing stylist excited to get you festival ready! We'll will be open from 8am for all your festival hair needs. We have coloured hair that can be braided in and hair glitter in the buckets. Check out some of these styles to get some inspiration, but feel free to bring your own ideas too! We're giving away a free festival style to one lucky winner! If you're going to this amazing event please like and share this post for your chance to win! (winner will be announced first week in May. Terms and conditions apply). Our winner will have a special reserved slot from 9am till 10am with one of our skilled stylists who will work to give you an amazing festival-ready hairstyle!